Professor Clavelli is currently interested in supersymmetry (susy), a theory proposing that, for each particle that exists in nature, there is a partner particle that differs only by an angular momentum 1/2 unit of Planck's constant above or below that of the original particle. Many theorists believe that, due to supersymmetry, at some super-high energy (near 1016 GeV) the nuclear, electromagnetic, and weak forces have the same strength and fit together in a simple group-theoretic structure. 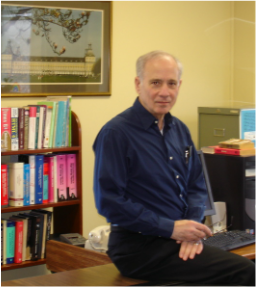 Dr. Clavelli's work explores indications from current experiments that this is in fact the case and attempts to elicit predictions from the theory for experiments at high energy accelerators around the world and for observations in astroparticle physics. Recently he has proposed that a susy bubble could form in dense stars which would then expand to convert the stellar core to a supersymmetric state before cooling and collapsing into a susy black hole. Ultimately the entire universe would be expected to convert to a supersymmetric state . If the higgs structure is favorable , susy atoms and molecules may form. The transition to such a future susy universe could prevent our world from becoming enveloped in a black hole-like state and eliminates certain other bizarre features of eternal inflation. More recently, in collaboration with Gary Goldstein, he has investigated inhomogeneous cosmological models with a finite total energy that can avoid the puzzles and paradoxes of the standard cosmological model while maintaining consistency with Einstein's equations. Professor Clavelli received his bachelor degree from Georgetown University and his doctoral degree from the University of Chicago. Since then he has been employed in teaching and research at a number of universities and national laboratories including Yale, Rutgers, Bordeaux, Bonn, and Fermilab. 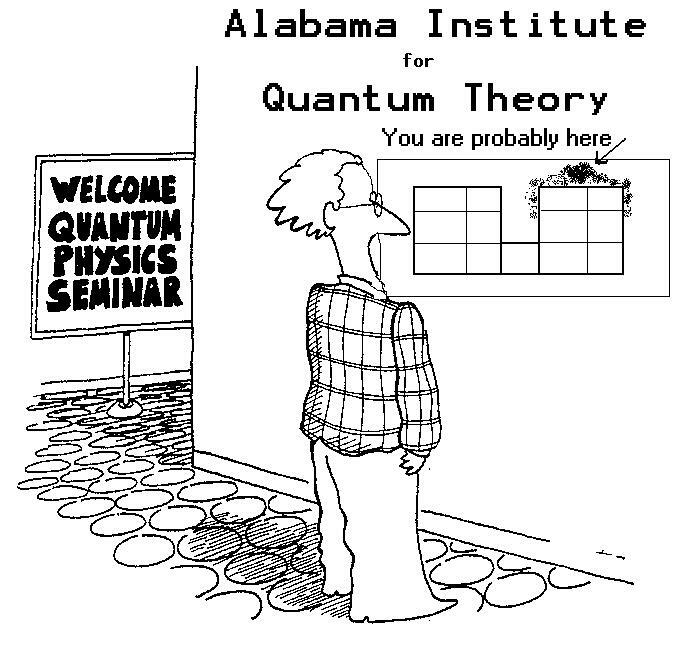 The co-editor of two books on string theory and author of numerous articles and conference reports in elementary particle theory, Dr. Clavelli joined the faculty at The University of Alabama in 1985 and became Professor Emeritus in 2013. He is currently a scientific visitor at Tufts University.